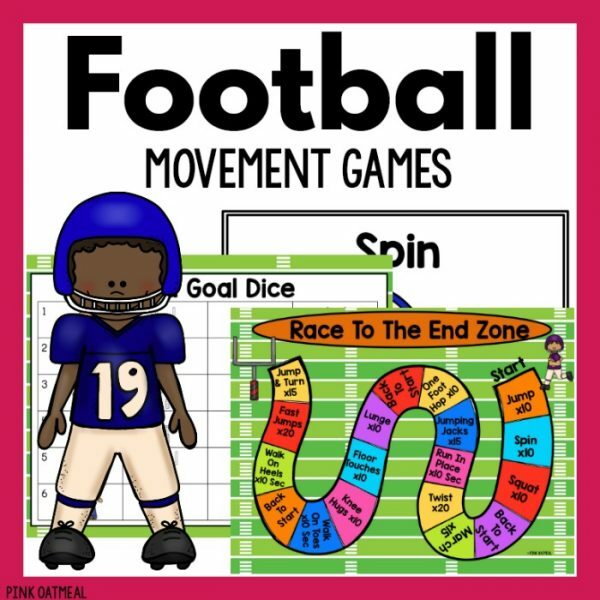 Football themed variety pack of games designed with movement and physical activity in mind. 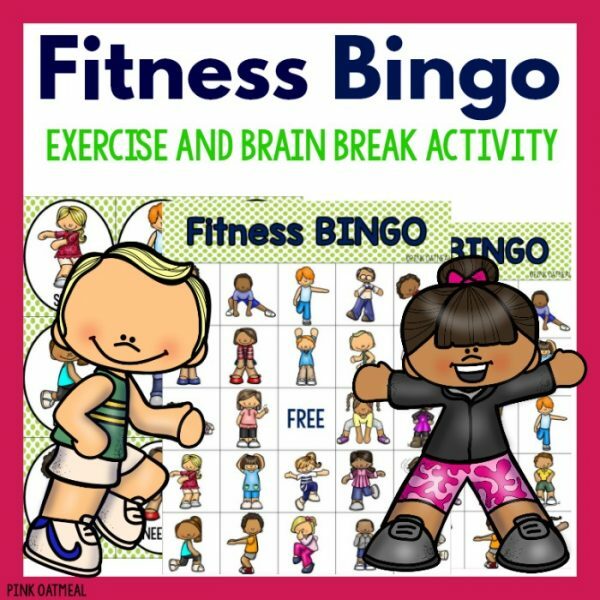 Use for brain breaks, at celebrations, or during transitions. 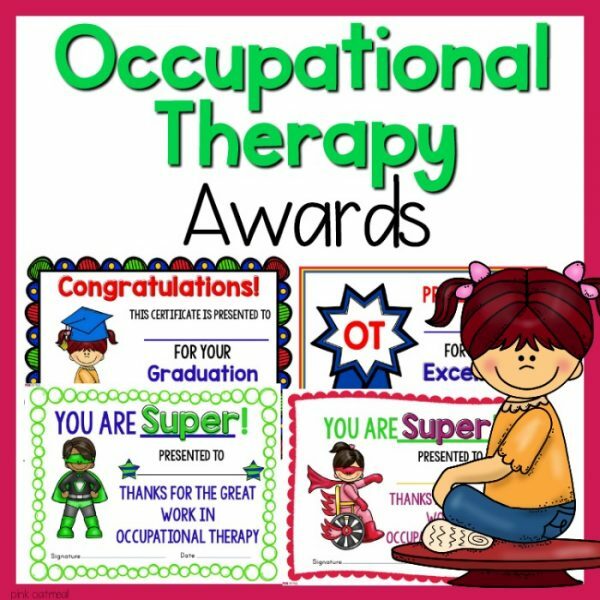 Use during morning meeting or the end of the day. 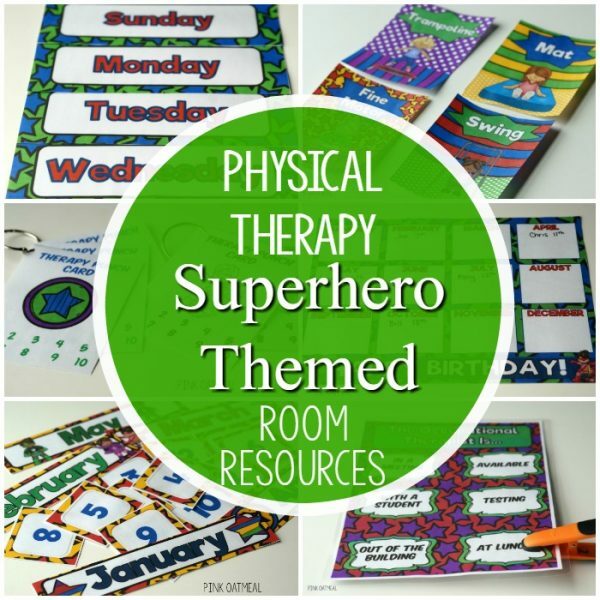 Football theme can be used year round! Anyone can play the football movement games! 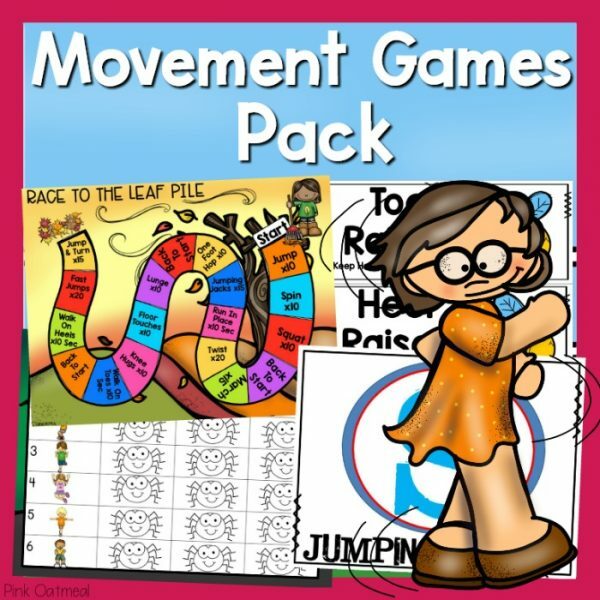 The variety pack includes games Ideal for Pre-K-4th grade. 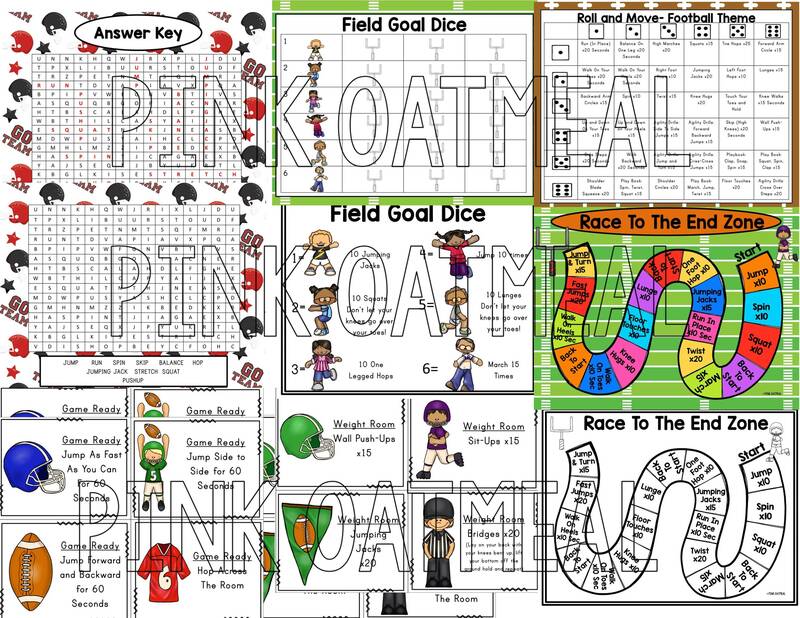 Games can be played in the classroom, in the gym, or outdoors. 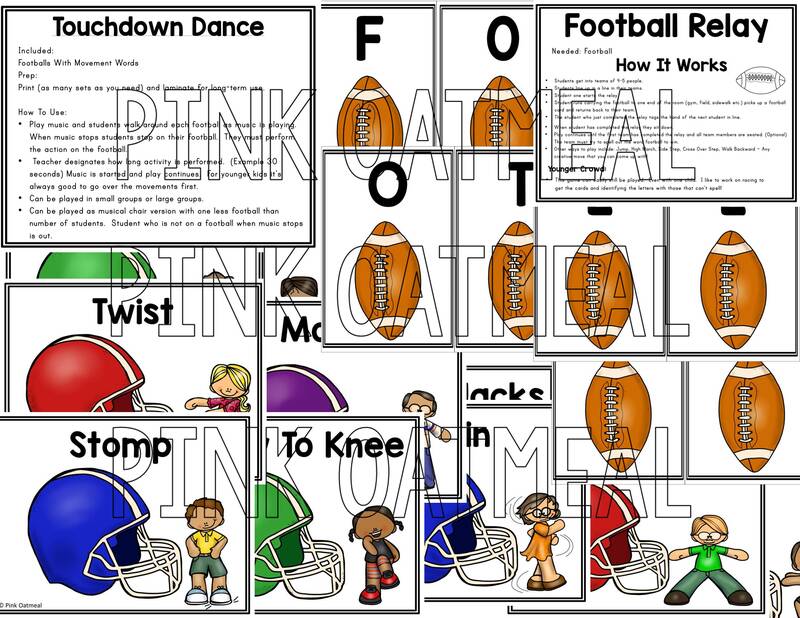 Have the students think football when playing! 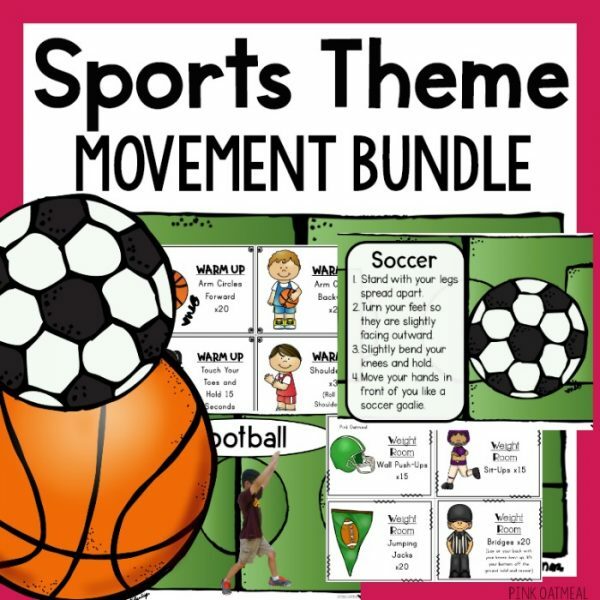 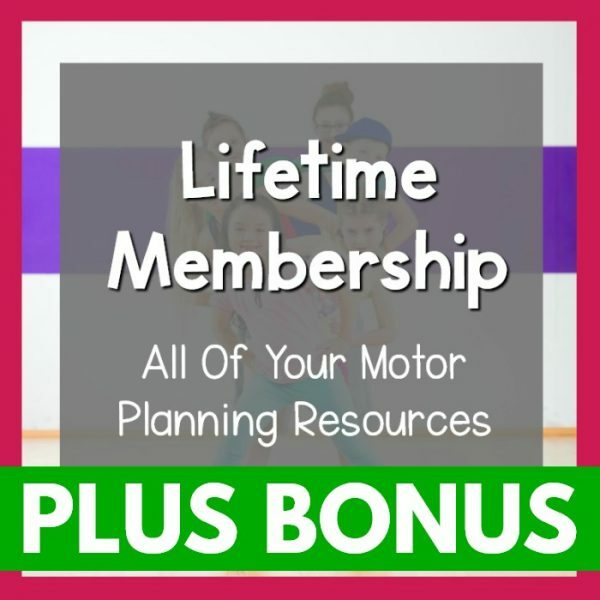 Be sure to get the kids moving!